Your sister might be the kindred soul who knows you best, or the most alien being in your household; she might enrage you or inspire you; she might be your fiercest competitor or closest co-conspirator, but she'll always share with you a totally unique bond. 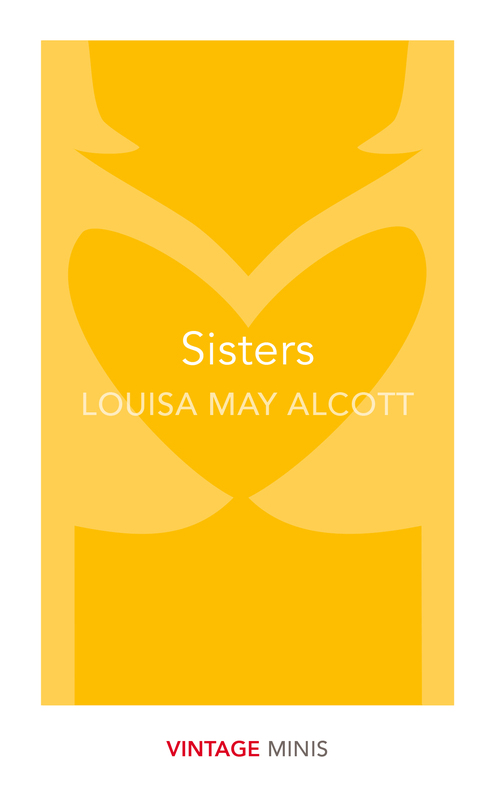 Meg, Jo, Beth and Amy are four of the most famous sisters in literature, and these stories of the joys and heartaches they share are a touching celebration of the special ties of sisterhood. Selected from the books Little Women and Good Wives by Louisa May Alcott. VINTAGE MINIS: GREAT MINDS. BIG IDEAS. LITTLE BOOKS. Also in the Vintage Minis series: Fatherhood by Karl Ove Knausgaard, Motherhood by Helen Simpson, Babies by Anne Enright and, Love by Jeanette Winterson.